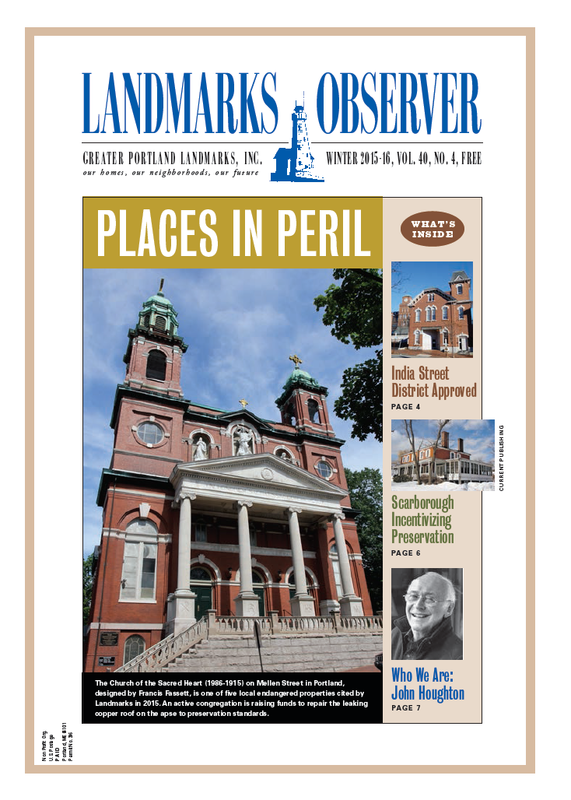 Greater Portland Landmarks publishes the Landmarks Observer, a quarterly newspaper offering information on upcoming events, local preservation issues, profiles of historic buildings, landscapes and public art, and how-to tips for homeowners interested in restoring or preserving their old home. 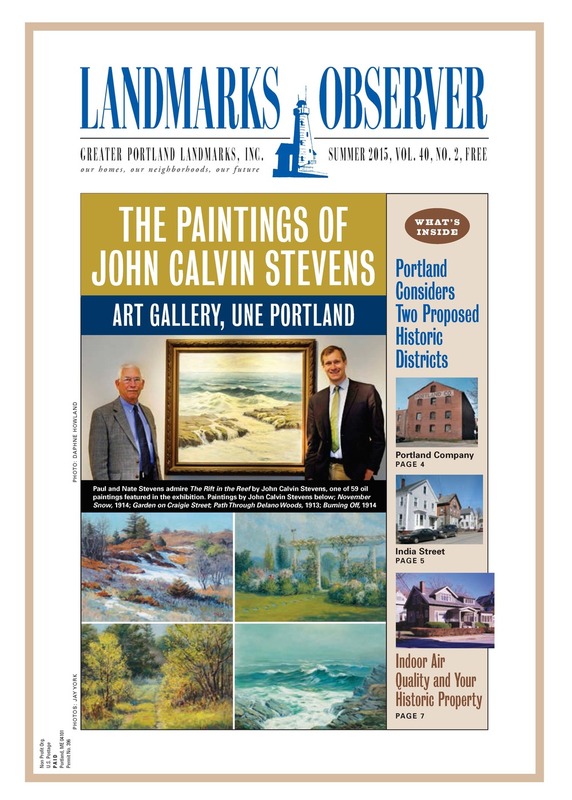 The Landmarks Observer is a community resource mailed to our members and donors and offered free in the greater Portland area at over 60 locations. Interested in advertising in the Landmarks Observer? Contact us for more information.